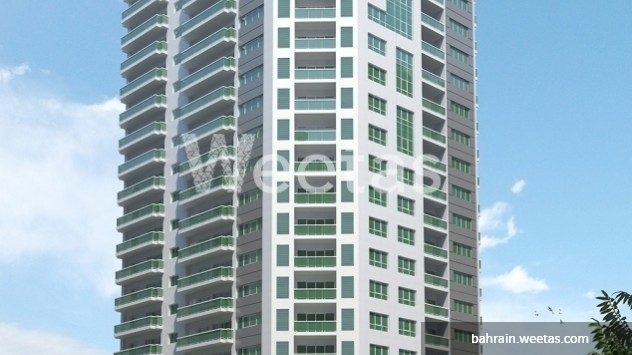 Many apartments offered for sale in Amwaj but this apartment satisfies your personal hopes and desires in Burooj Residence stretched on 136.7 square meters. The apartment is located at a prime location of Amwaj Island and serviced with ultimate amenities. It is a part of Burooj Residence which offers a set of unique facilities including gym for men and women, high-end restaurants, green spaces, etc. 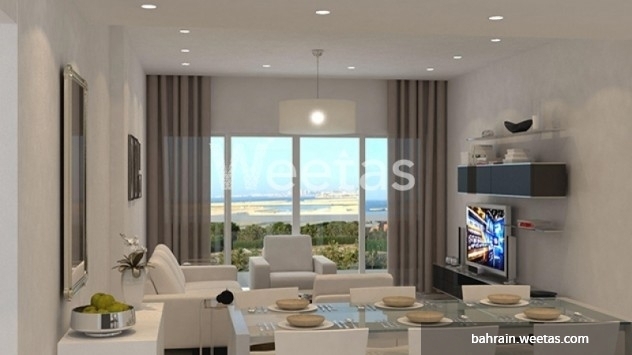 This property costs 13.3% less than the average 2 Bedrooms Apartments in Amwaj Island area.